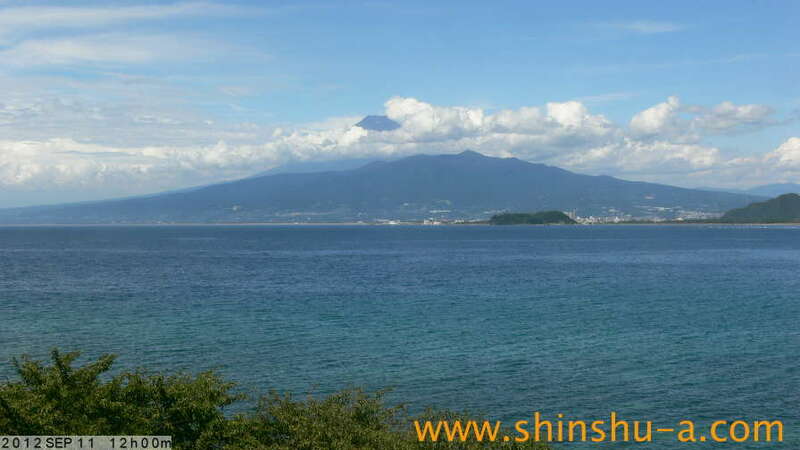 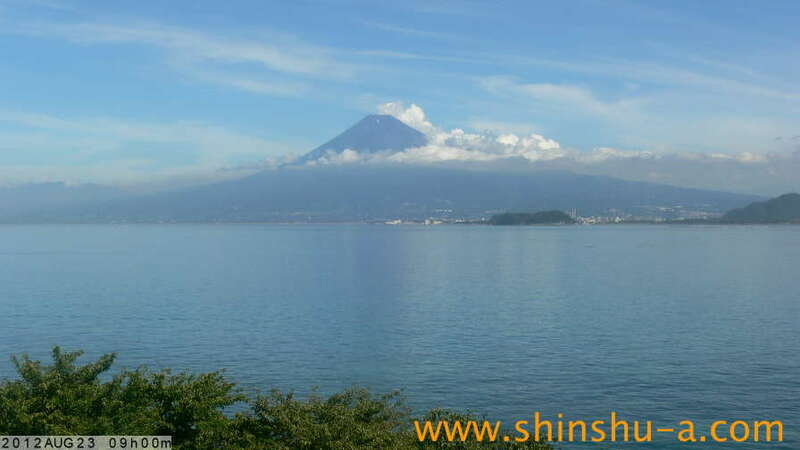 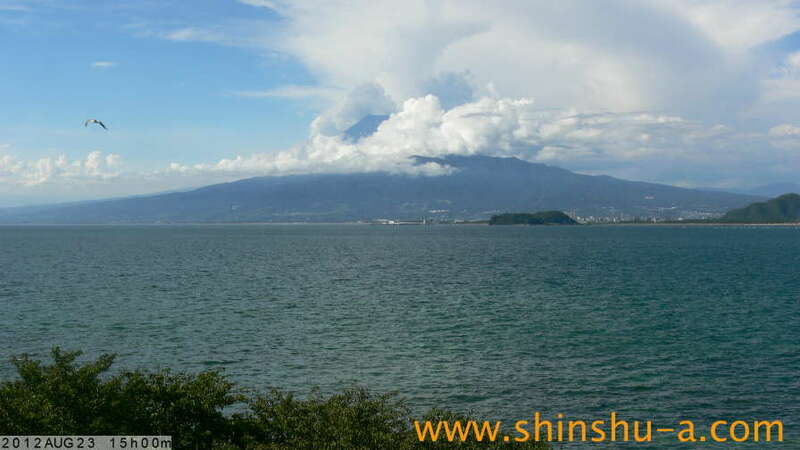 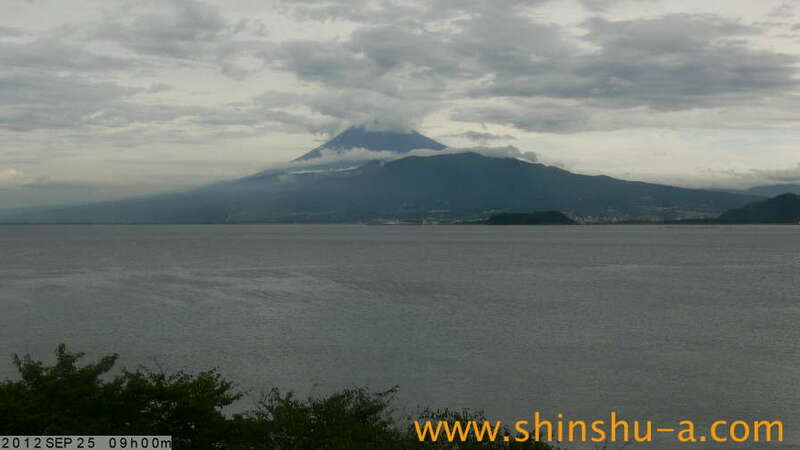 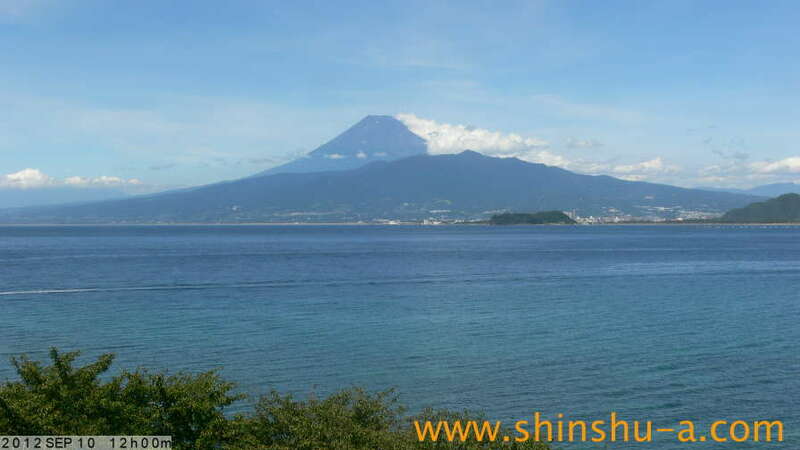 Live image of Mt.Fuji viewed over Suruga bay. 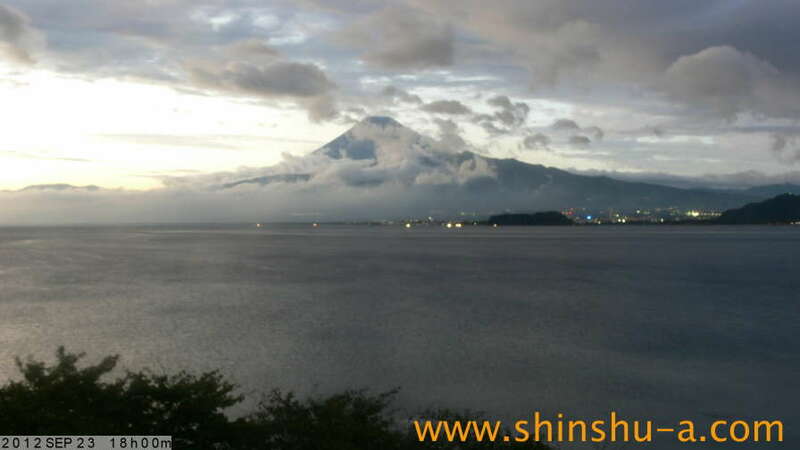 Mt.Fuji has been designated as World Heritage by UNESCO. 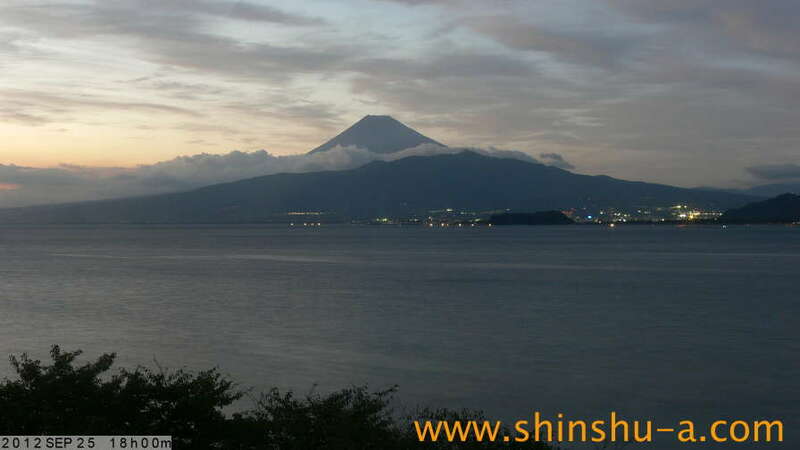 ﻿ Webcamera system designed for aurora. 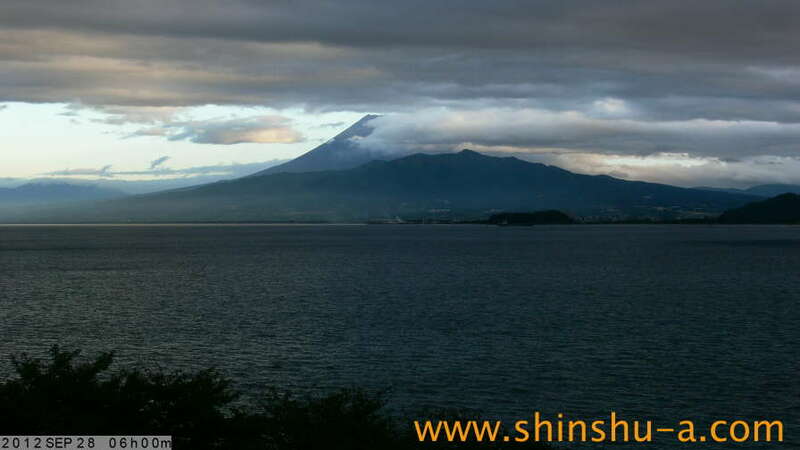 Simple but high image quality.